208 Toolbox kit. 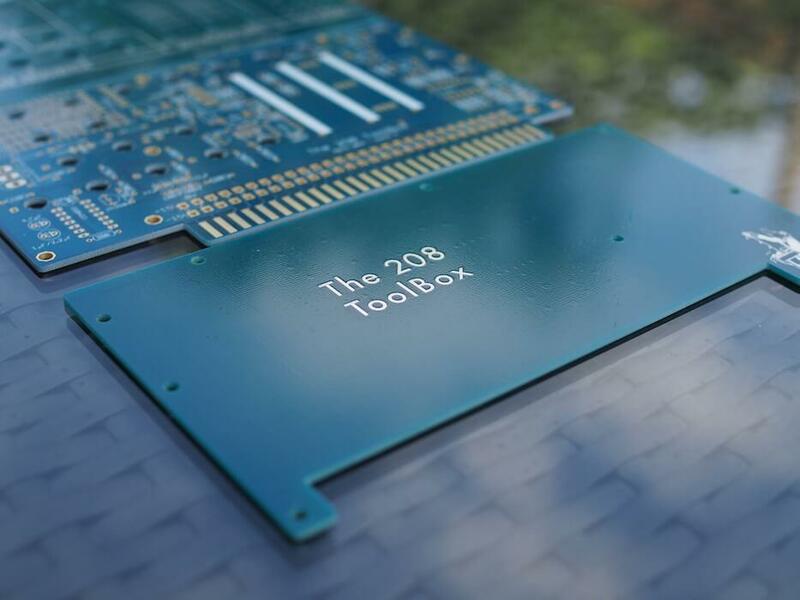 Its a full kit will all parts needed to build the basic 208 Toolbox by Portabellabz. PLEASE NOTE: The kit includes 2x small blue unskirted and 2x small red unskirted Rogan knobs ! Click here for the BOM and here for the build notes.